GermBloc offers new innovative products that improve infection control in all areas of medical facilities. Alcohol-free Hand Sanitizer lotion kills 99.99% of germs while improving hand health. 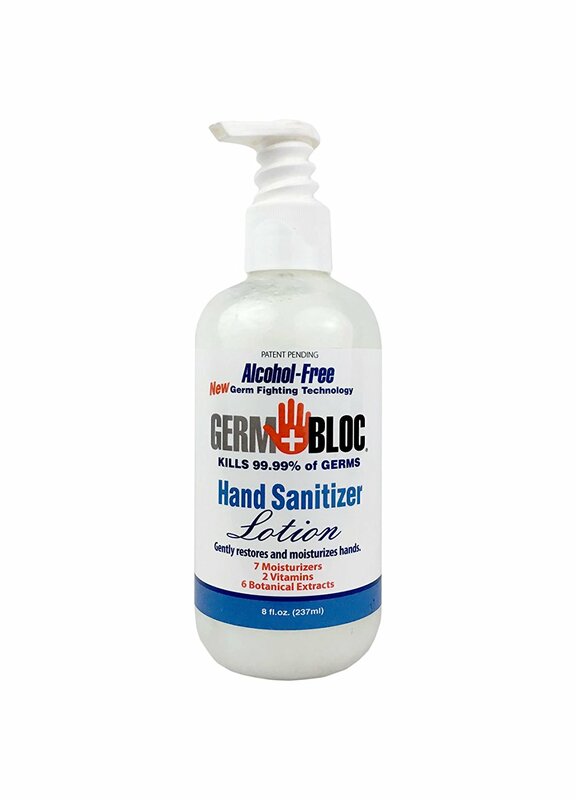 Alcohol-free hand sanitizing foam that will not irritate hands with latex gloves. Plus, GermBloc nanotechnology antimicrobial products protect both porous and non-porous surfaces for up to 90 days. GermBloc products create 360 degree germ and bacterial protection for any facility by protecting areas that often get missed in everyday cleaning protocol.